Nikon used the Consumer Electronic Show (CES) to announced its first new lens of 2018 — the AF-S NIKKOR 180-400mm f/4E TC1.4 FL ED VR. 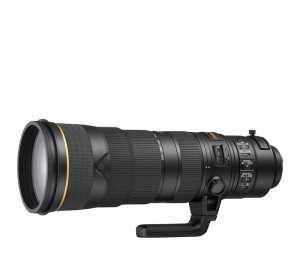 The new 180-400 lens features a built-in teleconverter, which is a first for Nikon. This is an FX, professional quality lens designed to replace the Nikon 200-400mm f/4 VR2 lens that was released in 2010. It is the first time NIKON designed a lens with a built in teleconverter. Designed for professional photographers shooting sports, wildlife and events, the built-in teleconverter increase focal length to 560mm, f/5.6. On the D500 and other DX cameras, this is an 840mm equivalent angle of view. According to Nikon, since the teleconverter is integrated into the lens, it is able to maximize light transmission to the sensor with very little falloff for tack-sharp images. To activate the teleconverter, all you have to do is flick a switch with your finder. So, once you get accustomed to using it, there is no need to release the camera grip or take your eye off the viewfinder. The lens performs exceptionally well, even in low light conditions, thanks to an advanced optical design that includes eight extra-low dispersion (ED) glass elements and one fluorite element. In addition, Nano Crystal and Super Integrated Coatings have been applied to individual elements to reduce flare and ghosting for greater contrast and color accuracy when working in strong lighting conditions. 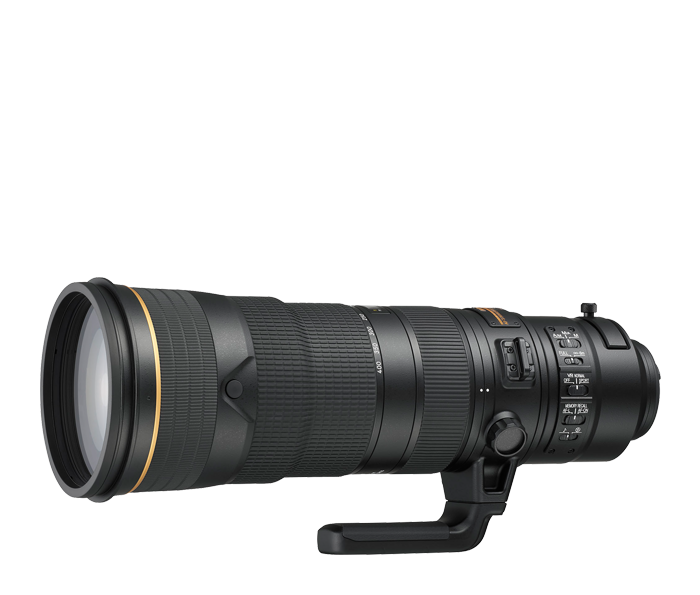 The NIKKOR 180-400mm f/4E TC1.4 FL ED VR is currently available for pre-order. It will cost $12,399.95.